2018 Ford F150 SuperCab 4x4 with an 8 foot bed! 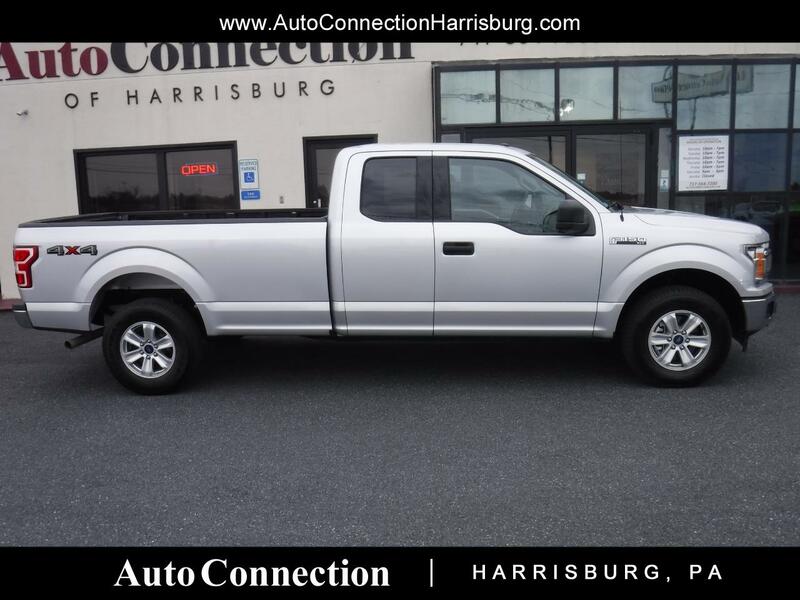 ***CLEAN CARFAX HISTORY REPORT*** Very low mileage long bed F150 in great condition and still under full factory warranty! 5.0L V8, Power windows, power door locks, tilt steering, hands free Sync system, trailer assist, back up camera, and bed liner!